CLENBUTEROL rather stimulates the metabolism by increasing the body’s temperature. This occurs due to the beta-2 stimulation stimulating the mitochondria of the cells to produce and release more heat. In turn, this heats up the body’s temperature (slightly), enhances the metabolism and causes the individual to burn body fat at a greater rate. 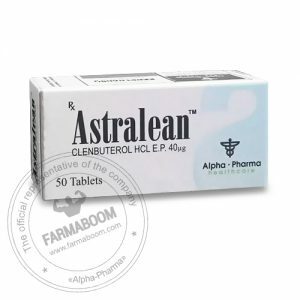 In reality, the functions and traits of Clenbuterol are very simple and very straightforward. CAS number: 37148-27-9. Dosation: 50 tabs/bottle, 40mcg/tab. 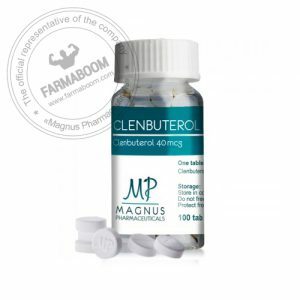 Clenbuterol is a quite strong anti-catabolic / thermalgenic drug that is not a steroid. During dieting periods, or post steroid cycles, this drug has reported dramatic effects on body composition. Since it suppresses the muscle wasting effects of cortisol/cortisone, a slight increase in total muscle protein synthesis was seen. When stacked with steroids the effect were synergistic and more profound. 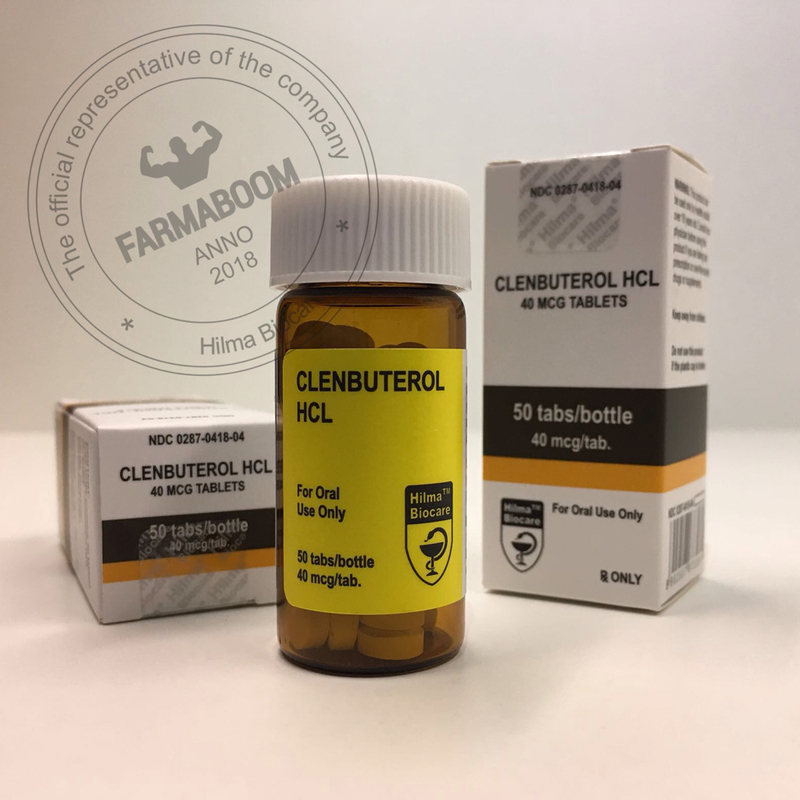 When used as a post-cycle drug, clenbuterol helped to maintain muscle gains after AAS were discontinued. In both cases the drug acted to reduce fat deposits by elevation of thermalgenesis. It was considered very important to all polled whom had utilized this drug to start with 1-2 tabs daily (2 on -2 off) and monitor body temperature. (Increased dosages can increase body temperature to dangerous levels) Most obtained excellent results in 4-8 weeks. Many also stacked clenbuterol with thyroid drugs and /or DNP to increase the rate of calorie expenditure. Headaches, high blood pressure, and elevated body temperature were among noted side effects. Many reported side effects after 8-12 days. The body quickly adapts to clenbuterol so “on/off” periods were a must for successful results. By alternating between E/C (Ephedrine and caffeine) stacks and Clenbuterol, the effective period was extended and results increased. Rotations weekly such as clenbuterol, week #1, ephedrine/ caffeine week# 2, seem to have brought superior results. The reason clenbuterol begins to lose effectiveness after only 2 weeks is that the beta-2-receptors it interacts with are quite sensitive. (These are adrenalgenic receptors) Once these receptors are over stimulated for a prolonged period of time they become insensitive. Oddly enough it appears that DNP and thyroid hormones help regenerate adrenalgenic receptor function.